Hindi has the greatest number of speakers of any Indian language and is spoken, as either a first or additional language, by more than 500 million people. The use of Hindi in the worlds of administration and literature has increased steadily since Indian independence and its importance in ‘Bollywood’ has widen the appeal of this language, far beyond its administrative and literary uses. In London, British Indians form the largest ethno-national group with a population of more than 540,000, which makes up around 6.6% of the whole population. The majority of British Indians are concentrated in West London, which is home to London’s Hindu community. However, British Indians live throughout London, and make up an integral part of the London community, making Hindi a popular language to learn in the British capital. 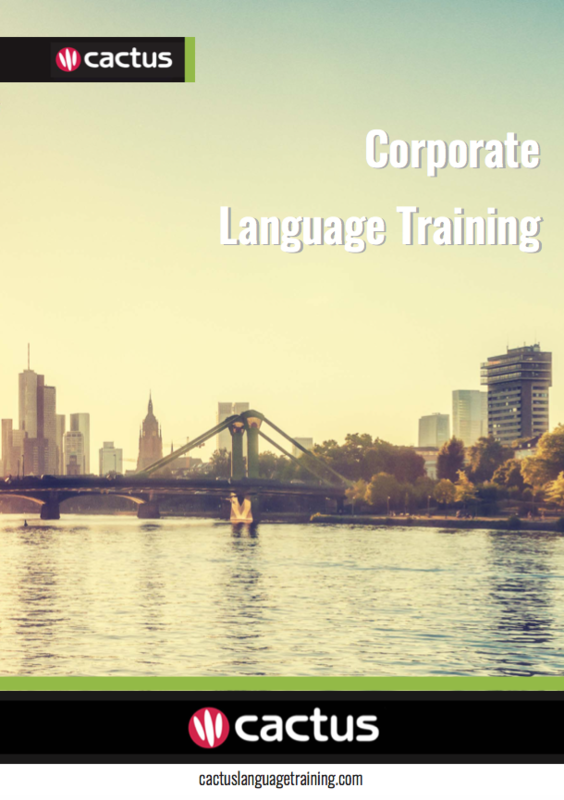 Cactus delivers Hindi language training throughout London and the surrounding area which includes but is not limited to Central London, Westminster, The City, Camden, Southwark, Wandsworth, Greenwich, Kensington & Chelsea.